We tame the unforgiving nature of stone. 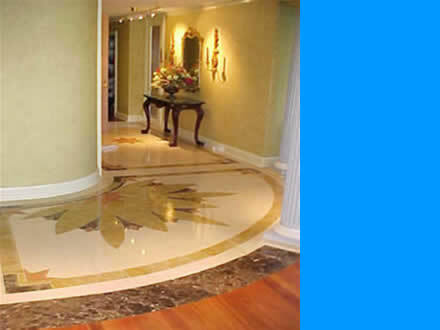 Standard Marble and Granite installs, replaces, or restores granite and marble material for residential and commercial sites. Displayed here are kitchen granite and marble floors and countertops. SMG also installs granite fireplace mantels and surrounds. Another specialty is remodeling bathroom shower enclosures, floors and sinks. Please call if you are planning new construction; remodelling; or your countertops are damaged or stained. We set the standard by which others are judged !